Judgment in the Scottish Brexit bill case will be handed down by the Supreme Court on Thursday 13 December 2018. On 17 April 2018, the UK government’s law officers, the Attorney General and the Advocate General for Scotland, referred EU exit legislation passed in the Scottish Parliament (the UK Withdrawal from the European Union (Legal Continuity) (Scotland) Bill) to the Supreme Court. The law officers are asking the Supreme Court for a ruling on whether this legislation is within devolved legislative powers. 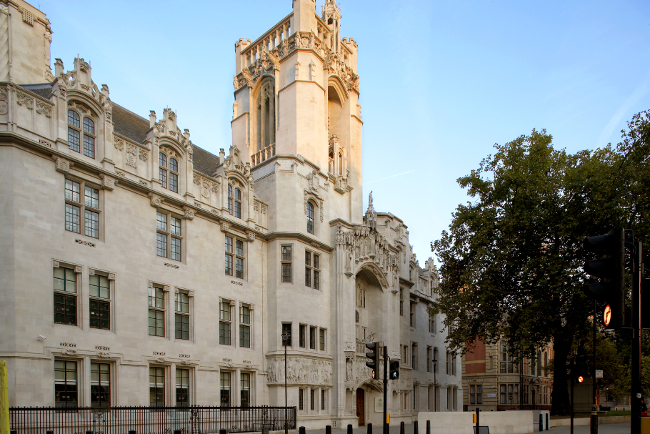 Lord Advocate James Wolffe QC had argued in July that the bill should not be struck down as ultra vires because it does not cut across UK or EU laws. Advocate General for Scotland, Lord Keen of Elie QC, claimed the bill was “fundamentally inconsistent” with Parliament’s EU withdrawal bill and that it could not stand.